 To become a Master Naturalist Program Partner, contact Program Coordinator Matt Jones at mjones30@unl.edu or 402-937-8601. You can always Request A Volunteer at any time. Your profile will be posted on our Current Partners page. 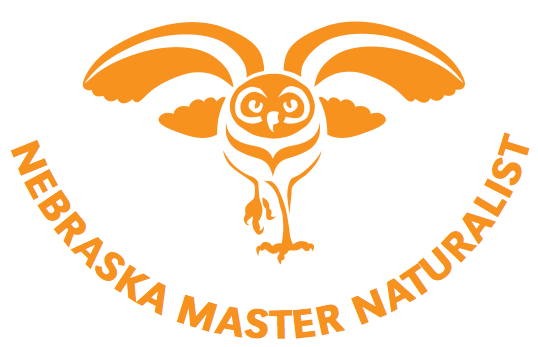 Master Naturalist volunteers will receive your information to guide them to organizations, volunteer and training opportunities, facilities, and resources in their pursuit of volunteer opportunities, continuing education, and specialization training.